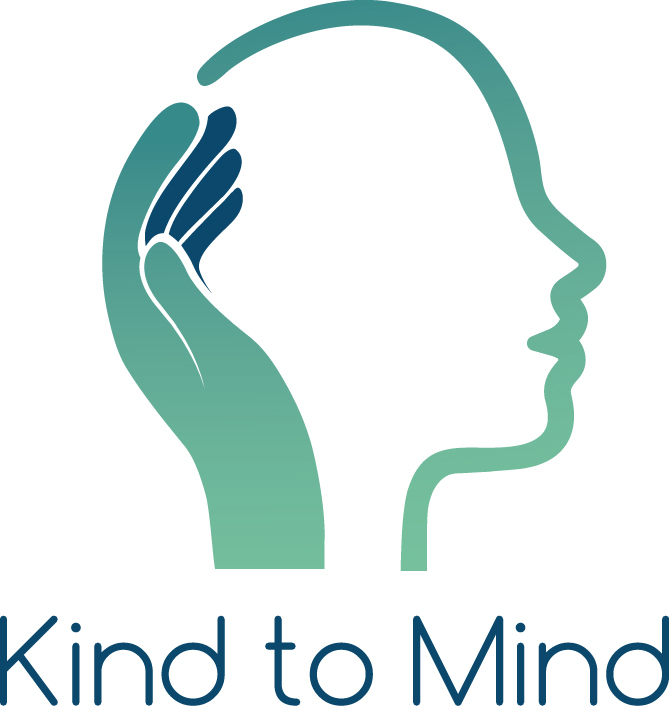 Kind to Mind offers individual Cognitive Behaviour Therapy (CBT) treatment and supervision, as well as high quality, affordable Mindfulness courses and workshops to organisations in wider London. We aim to help people manage life’s difficulties better by learning to get out of our heads, live more in the present moment, and not make life so hard for ourselves when things don’t quite go as planned. 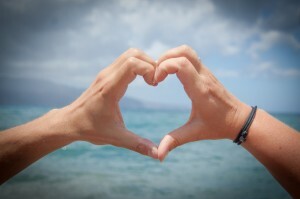 CBT supervision sessions can be arranged by Skype or telephone to trainee and qualified CBT Therapists. Click here to find out more. Mindfulness is simply bringing present moment awareness to our experiences without judgement or criticism. We say ‘simply’ but this can be very hard to do! Often our minds find it very difficult to settle on the present, and it can be hard to be non-judgemental and non-critical to something we don’t like e.g. a difficult family situation, physical pain or illness or feeling continually fed up. By developing a different relationship to our experiences, especially experiences we don’t like, we can soothe the struggle with difficult scenarios which may not be easy or possible to change and learn to live ‘with’ them, rather than continually fight against them. Developing Mindfulness isn’t a quick technique to learn in a few minutes, but a journey to fundamentally change your relationship with how your body and mind respond to what happens to you in life. We think it an extremely exciting journey to begin. Mindfulness Based Stress Reduction (MBSR) courses were developed in 1979 by Prof Jon Kabat Zinn in his work with patients with chronic pain and illness at the University of Massachusetts Medical School. This course has been extensively and rigorously researched and indicates helpful outcomes for health and wellbeing for people who undertake it. Many thousands of people have completed MBSR or similar courses and have been greatly helped to manage low mood, chronic pain, illness, anxiety, or simply have learned to manage everyday stress better by living more in the present moment. MBSR courses are mainstream with no religious agenda or overtones. The potential benefits of undertaking good quality Mindfulness training have been identified from a range of sources. Recently the Mindfulness All Party Parliamentary Group published a report recommending the availability of quality Mindfulness training in Health, Education, the Workplace and Criminal Justice in the UK. Mindfulness Based Cognitive Therapy is recommended for people with a history of chronic depression as a relapse prevention tool by the National Institute for Health and Care Excellence (NICE) who advise on best treatments to offer in the NHS. The Harvard Business Review and many other organisational institutions have published research suggesting the benefits of Mindfulness training for effective and ethical leadership. A host of research is currently being undertaken, including groundbreaking brain scan studies, which is suggesting that developing Mindfulness can be extremely helpful to enable all sorts of people live fuller, happier lives. "GOOD WORK, DONE WELL, FOR THE RIGHT REASONS"